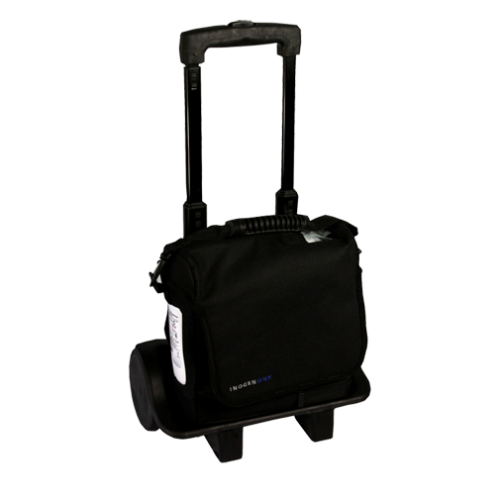 Get the most out of your Inogen One G2 portable oxygen concentrator with the Inogen One G2 DC Power Supply. 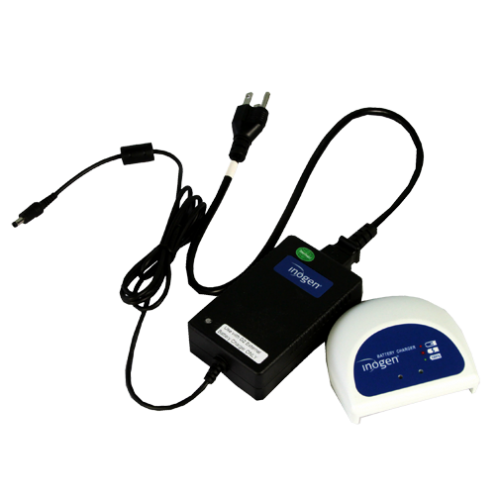 Whether you are out fishing on your boat, driving across the country in your RV, or driving in-between errands the DC power supply will supply you with oxygen and recharge your installed battery regardless of what flow rate you use. It is equipped with a 12v power cord allowing you to use it in a variety vehicles as long as they have a 12v outlet or a cigarette lighter. 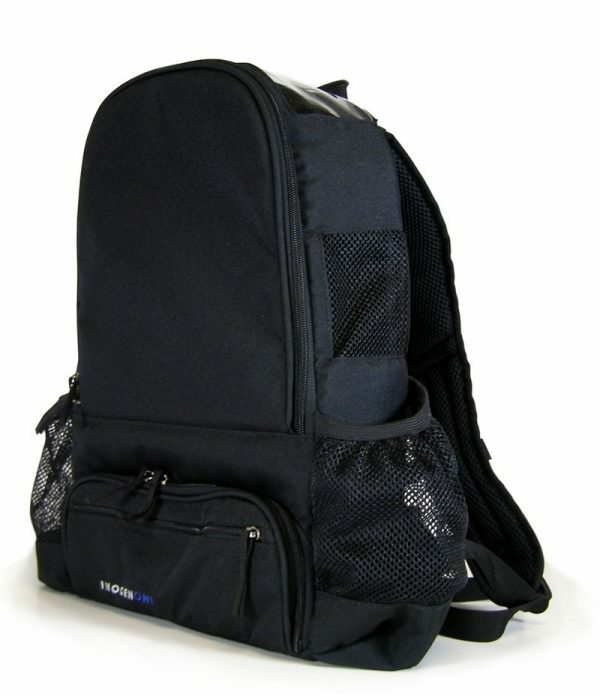 While some portable oxygen concentrators have limitations on flow rate when connected to the DC power supply, the Inogen One G2 is fully functional meaning you can use every feature of the concentrator without a problem. Even on a setting of 6, the DC power supply will recharge your battery and provide enough power for your concentrator to run efficiently. 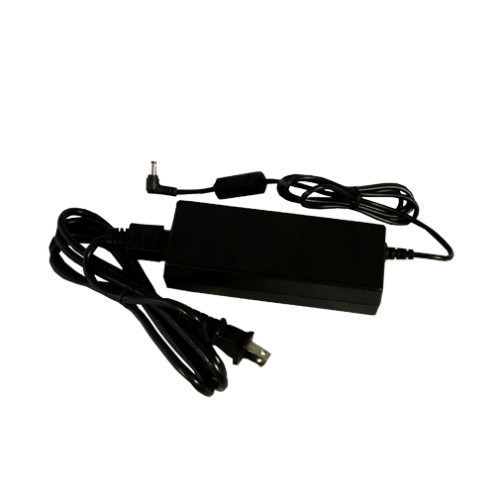 The DC power supply allows you to recharge your battery virtually anywhere as long as you have access to a 12v outlet. 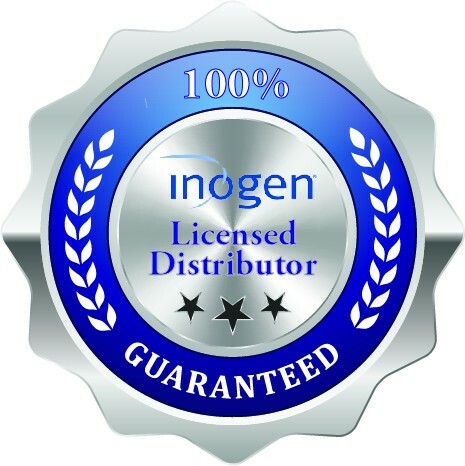 You can be on a boat in the middle of the ocean or driving through the Rocky Mountains and use your Inogen One G2 with peace of mind knowing you have a way to recharge your battery and power your concentrator. For the most part, you won’t be in your vehicle long enough for your battery to achieve a full charge. However, using the DC power supply to power your concentrator while you are in your vehicle will preserve your remaining battery life for when you need it most. 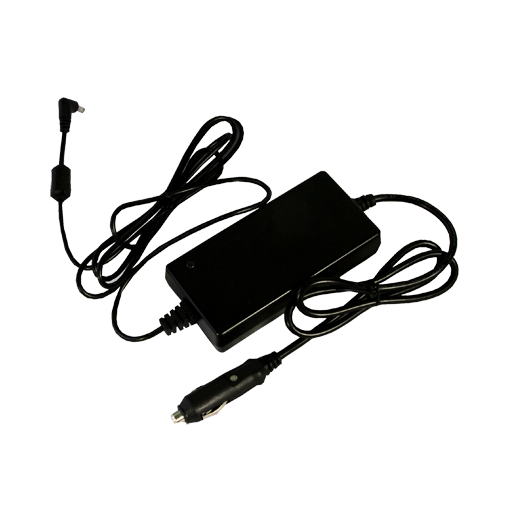 The Inogen One G2 DC power supply can also be used as an emergency power supply. In the event that you have a power outage, your stationary concentrator won’t work and you can’t plug your portable concentrator into the AC power supply either. Normally that would be a stressful and scary situation, but with the DC power supply you can go out to your car or truck and use the DC power supply to ensure you receive your required oxygen.